With the slogan “Connect & Collaborate” EMKA is putting its portfolio of electronic locking systems on centre stage at the Hanover Fair (HMI) 2018. At the stand M07 in hall 3, EMKA is also presenting the new system “eCam”: An electronic cam lock secures doors, flaps & co against unauthorised opening - whether it is in perilous safety zones around e. g. switch cabinets and machines or to prevent theft or sabotage. 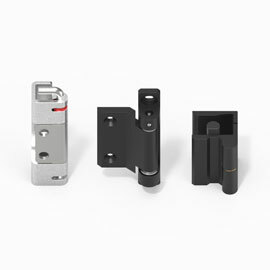 Machine covers and switch cabinets are often locked by locking systems with a simple quarter turn and double-bit insert. Unauthorised people wanting to gain access need to invest little effort with these conventional systems. And also the traceable security falls by the wayside. 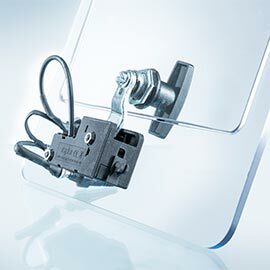 With the business division EMKA Electronics, the company is the trailblazer in the field of electronic locking systems. 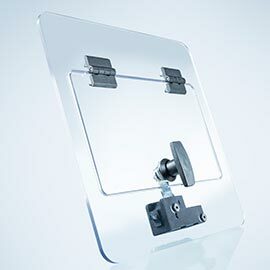 EMKA offers customers flexible solutions for all sectors with which doors and flaps can be controlled conveniently on the one hand and are secured highly-effectively on the other hand. 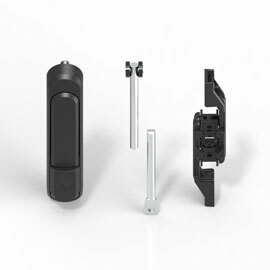 Whether actuation by ID card, PIN code, fingerprint or e. g. with the chip already used for time recording: EMKA can respond to any customer requirement. 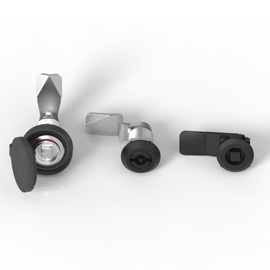 The system “eCam” consists of a quarter turn that can be actuated accordingly on the front of the door or flap and an electronic lock on the inside. It can also be opened by emergency opening in case of an emergency (e. g. in case of power failure). 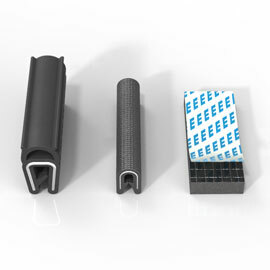 How this emergency opening is effected is also something the customer can decide - EMKA offers several options and has considered all scenarios. 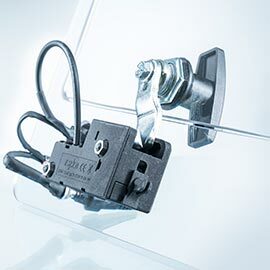 If required, “eCam” can also be integrated in the circuit of a machine to enable the opening or rather the emergency opening only in case the machine is dead. 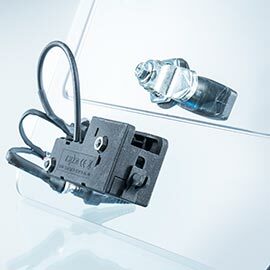 At the HMI in Hanover, EMKA also explains and demonstrates the difference between electromechanical locks as single product as well as complete connected system solutions. The latter serve the purpose of having documented access control and cabinet monitoring. In this context, the consistent documentation and traceability play an essential role, e. g. making it possible to monitor centrally if someone has tried to get access to a switch cabinet and whether this person was authorised. Especially in sensitive areas, e. g. data centres, such system solutions are used including monitoring function.